This book based on the lessons "Synthetic fibres and Plastics" . 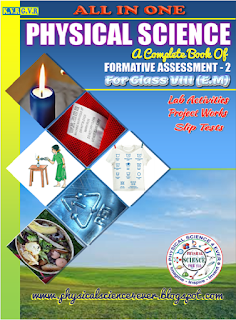 We have given 3 lab activities, 5 projects and a question paper in this book. We also given project picture pages after the each project for colour printing purpose.